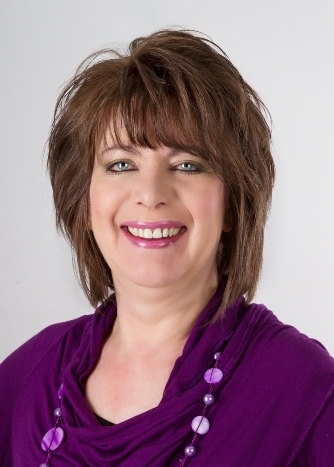 Susan holds a BA Honours (Psychology) and a BDiv, and is a member of the Association for Mathematics Education of South Africa (AMESA) as well as the International Association for Cognitive Education in South Africa (IACESA). Early in her professional career Susan was instrumental in training over 3000 teachers and tutors, providing them with the foundational and practical understanding to facilitate cognitive development amongst children who struggle to read and write. 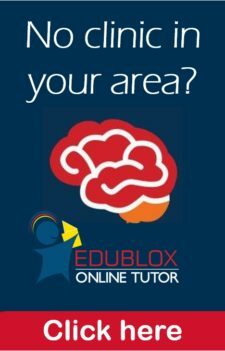 With extensive research into learning problems, and as a published author and respected media commentator on this subject, Susan realised there was a need to establish specialised centres for helping children overcome learning difficulties and so she opened the first Edublox reading and learning clinic in 2007. As Director of Educational Programmes and co-owner of Edublox, she spends much time developing and refining the Edublox programmes but her first passion and priority remains helping children who struggle to read and write to realise their full potential as learners. Dominique Pershouse, mother of Grade 6 learner Kaylin says that since her daughter joined Edublox she has become so comfortable at school. 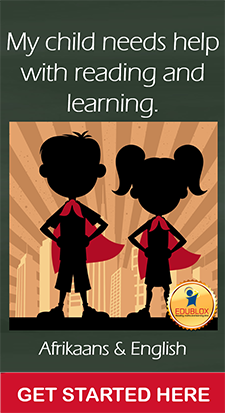 “With so much confidence, Kaylin is consistently improving.” Dominique says it was an answer to prayer, but added that Edublox has played a major role in her daughter’s academic improvement. 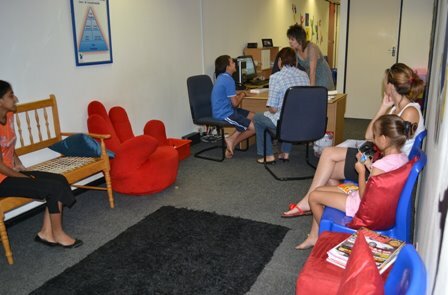 Susan serves the learners of Laerskool Constantiapark, Laerskool Elarduspark, Laerskool Lynnwood, Laerskool Monumentpark, Laerskool Tygerpoort, Laerskool Garsfontein, Glenstantia Primary, Lynnwood Ridge Primary, Waterkloof Primary, Pretoria Chinese School, Waterkloof Primary, Cornwall Hill College and more.